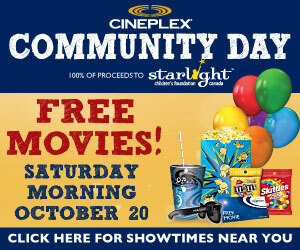 This Saturday it’s Cineplex Commmunity Day all across Canada. Free movies and concession deals all morning long. 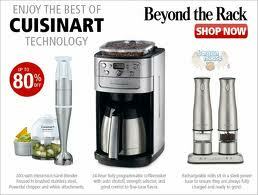 And to to top it off, 100% of all proceeds go to Starlight Children’s Foundation Canada. When I saw this, I had to share. If you have kids, then you’ve probably made at least one trip to Dave and Busters! It’s fun for the whole family, and with this hotel deal, Mom and Dad can even score a break from their daily routine!